Argolida in the Peloponnese in Southern Greece is known as the prefecture with the most significant archaeological sites of the Peloponnese, Ancient Mycenae and the Ancient Theatre of Epidaurus. These two sites are among the most important ones in the Greek (and international) history, and as such they attract thousands of people every year. Argolida is also known as a major citrus grower; depending on the time of the year, the scent of tangerines and oranges fills the air. Beaches with clear waters are frequented by both locals and tourists from all over the world. 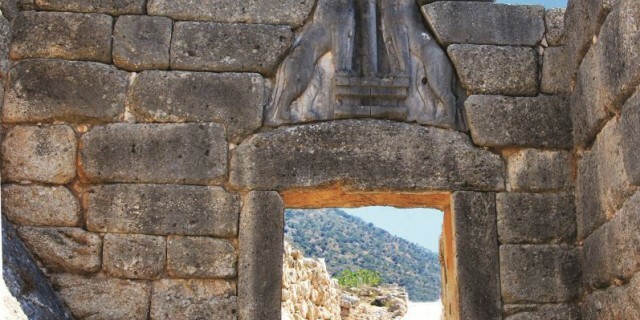 Besides, easy access from Athens makes Argolida an excellent touristic destination for everyone. You should definitely visit Nafplio, the marvelous beaches and the traditional villages Drepano, Vivari, Kandia and Iria along the coast, as well as Argos, the oldest continuously inhabited city in Europe, and the ancient Tiryns, just a few minutes from Nafplio, which is a World Heritage Site. Geology lovers will be surprised by the twin craters found in Didyma, the Museum of Natural History in Ligourio and the Pyramid of the Hellenikon. Nature lovers will adore the walks in nature, as well as the fauna and flora of the region, which are impressive all year round, but mostly in the spring and autumn.